Wuhan Star Trading Co., Ltd.
imethyl carbonate product can be used as traditional substitute of toxic materials phosgene, dimethyl sulfate and methyl chloride and so on. It can be used for synthesis of polycarbonate, diphenyl carbonate, isocyanate and allyl diglycol carbonate ester; it can also used for the synthesis of various kinds of carbamate pesticides such as carbaryl and so on; it can also be used as intermediate of organic synthesis such as anisole, dimethoxybenzene, alkylated aryl amines, symmetrical diamine urea, methyl carbazate and so on; in the pharmaceutical industry, it can be used for making amino oxazolidinone, ciprofloxacin, β-keto acid ester class pharmaceutical intermediates. 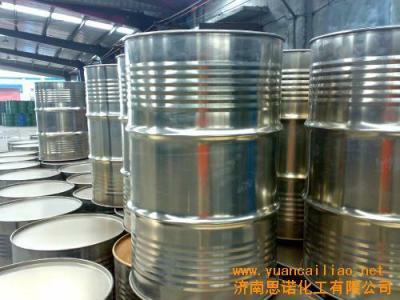 In addition, it can be used as additives of gasoline, diesel fuel, the refrigerator oil and solvent.imethyl carbonate product can be used as traditional substitute of toxic materials phosgene, dimethyl sulfate and methyl chloride and so on. It can be used for synthesis of polycarbonate, diphenyl carbonate, isocyanate and allyl diglycol carbonate ester; it can also used for the synthesis of various kinds of carbamate pesticides such as carbaryl and so on; it can also be used as intermediate of organic synthesis such as anisole, dimethoxybenzene, alkylated aryl amines, symmetrical diamine urea, methyl carbazate and so on; in the pharmaceutical industry, it can be used for making amino oxazolidinone, ciprofloxacin, β-keto acid ester class pharmaceutical intermediates. 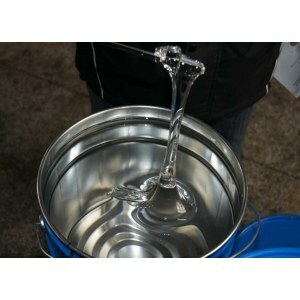 In addition, it can be used as additives of gasoline, diesel fuel, the refrigerator oil and solvent.